THE ‘BACKSTORY’ . . . Writing for a newspaper on deadline with regular interruptions and space constraints, I often don’t have the time or the room to include everything of interest, and things get left by the wayside. 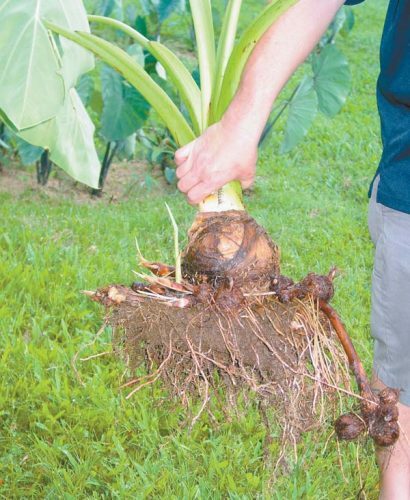 In Sunday’s Pau Hana section, for instance, I wrote about how Executive Chef Tom Muromoto traveled to Canada on a chef-exchange as part of a marketing campaign. But I didn’t mention that his employers at Ka’anapali Beach Hotel also just sent him to Indonesia, Singapore, Macao, Hong Kong and China. In the same Canadian chef-exchange story, Executive Chef Lyndon Honda was featured. I didn’t have room to mention that the hotel he represents will be hosting one of this year’s biggest culinary events. 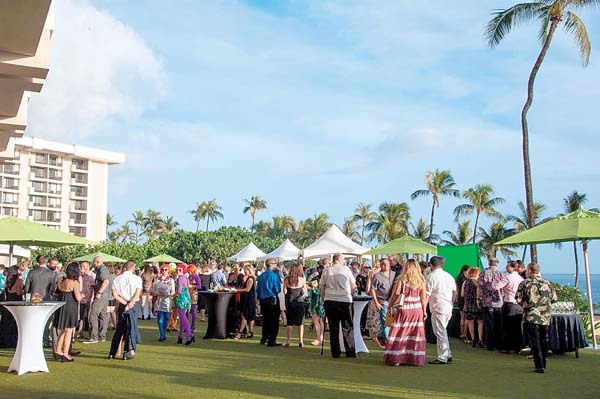 On Nov. 10, Sheraton Maui Resort & Spa in Kaanapali will present the Noble Chef benefit for the University of Hawaii Maui College Culinary Arts Program. It will be a sea of restaurateur supporters. “Lyndon has kindly opened the door for us to have our event there,” says Program Coordinator Theresa Shurilla. “The theme is ‘Moulin Rouge.’ It’s going to be all French food, and there may be dancing girls, but I’m getting ahead of myself here.” Hmm . . . wonder if there will be absinthe thrown into mix? 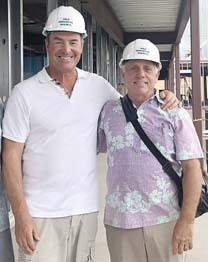 The Fairmont Kea Lani, where Noble Chef was held for more than 20 years, had a conflict of interest with the date this year as its ballroom is booked. However, the Fairmont in Wailea is launching a new wellness suite package for health-minded travelers. It’s a sweet bundle of facials, spa treatments, mineral soaks and daily breakfast buffet in Kea Lani Restaurant. You may choose low sugar, high protein, heart-healthy, gluten-free, macrobiotic, raw and/or vegan items. Bumped into Chef de Cuisine Robert Barrera and many other chefs at Maui Calls last Saturday. He was dazzling diners with his prawns and more. 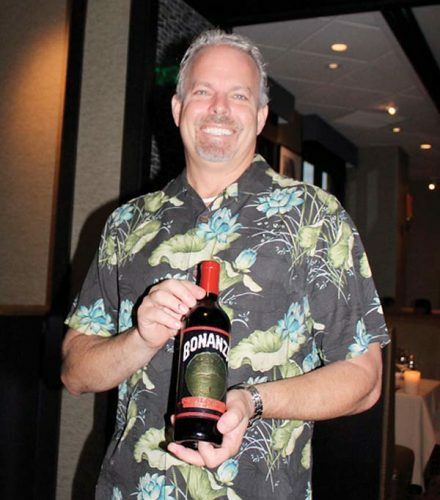 Cane & Canoe restaurant at Montage Kapalua Bay where he works is offering locals 25 percent off dinner Mondays and Thursdays with valid Hawaii ID. Savor Ora king salmon with tarragon creme fraiche, Heritage pork chops with caramelized cauliflower and housemade linguine with vegetables and truffle goat cheese cream sauce. 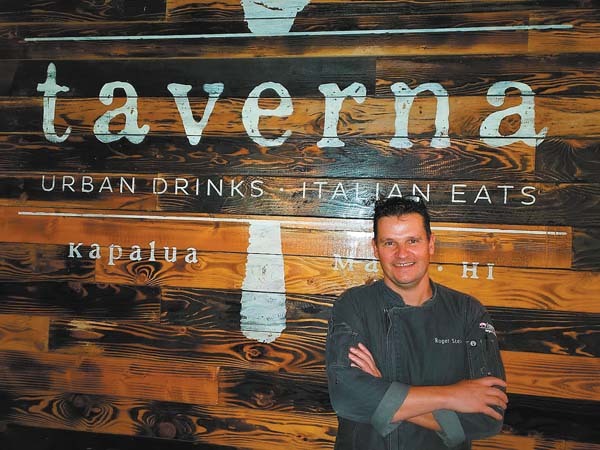 Also chatted with Chef de Cuisine Mike Lofaro of Grand Wailea’s Humuhumunukunukuapua’a restaurant at Maui Calls. He confirmed the fabulous Sunday brunch that was held at Humu since January moved back up to its former digs in the Grand Dining Room. The reasoning is that the opulent GDR is more spacious to accommodate the Sunday-brunch-loving crowds. 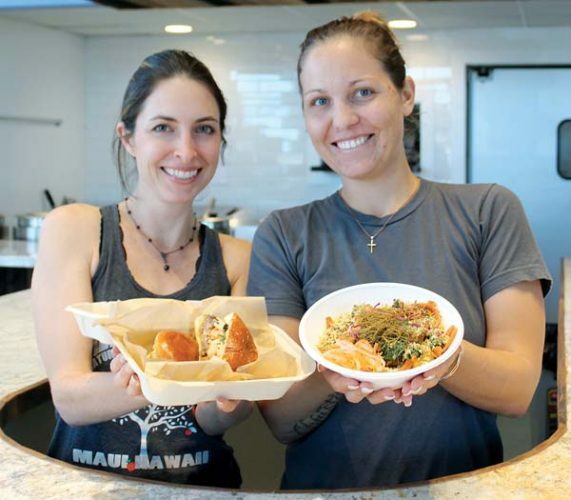 It offers bottomless sparkling wine or Bloody Marys, Kona lobster mac ‘n’ cheese, Kauai shrimp, assorted sushi, local steamed fish “Chinese style” and much more. 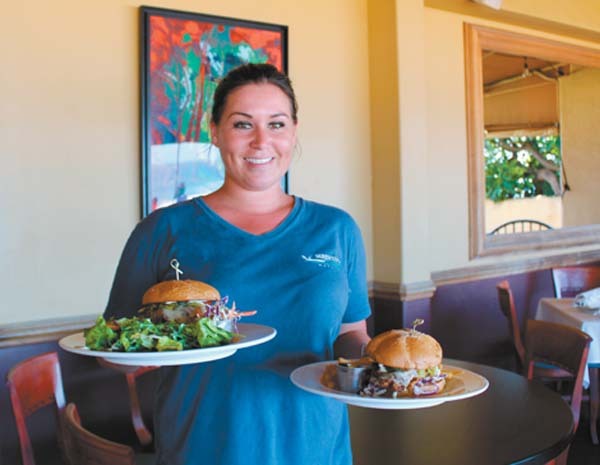 In a story on Nick’s Fishmarket recently, I wanted to add a tidbit about a meal I had there, but the feature was about how Nick’s will present a benefit gala for Kihei Charter School on Saturday. The backstory tidbit is that I once brought Crosby, Stills and Nash rock legend Stephen Stills and his wife to Nick’s as my guests. We dined near actor Dustin Hoffman and his entourage. Stills generously picked up the tab, and what wild stories he shared! But some things should be left by the wayside.